Every year, new video trends capture the majority of YouTube viewers. These are the videos you often see trending. Every quarter, Tubular Labs investigates the latest trends in online video. According to the latest report from Tubular Labs, sports media is one of the fastest growing trends. From the Superbowl to the World Cup, sports fanatics all across the globe are turning to YouTube to talk about sports. You don’t have to be a professional athlete or a sports expert to participate in this video trend. If you’re looking forward to an upcoming sports event, share that excitement with your audience. On the channel he runs with his brother Hank, author and vlogger John Green mostly makes videos about current events, charity fundraising, and his various projects. However, because he loves soccer, John made a video about this year’s World Cup. React to popular music from genres you don’t usually listen to. K-pop used to be a niche genre that didn’t have a lot of popularity in Western media. However, thanks to artists such as BTS, K-pop music videos have reached more than four billion combined global YouTube views. Because the popularity of K-pop is still so new, many people don’t listen to it regularly. 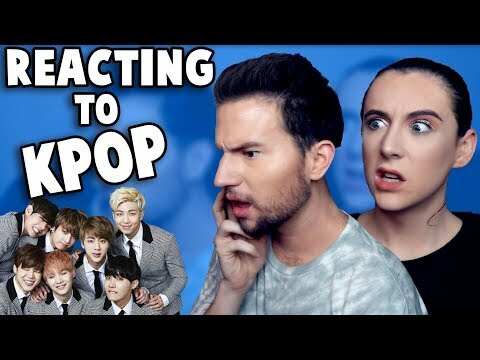 If you’re one of these people, then you can film a reaction video to record your first experience with K-pop, like Ricky Dillon did. If you’re already a K-pop fan, then you can make a reaction video the next time your favorite K-pop stars drop a new music video. Try your hand at viral life hacks. The channel 5-Minute Crafts dominates nearly a quarter of YouTube’s DIY content. The quick, sometimes crazy life hacks and crafts this channel shares get millions of views across YouTube, Instagram, and Facebook. You can maximize on this channel’s popularity by testing a few of their viral hacks yourself. 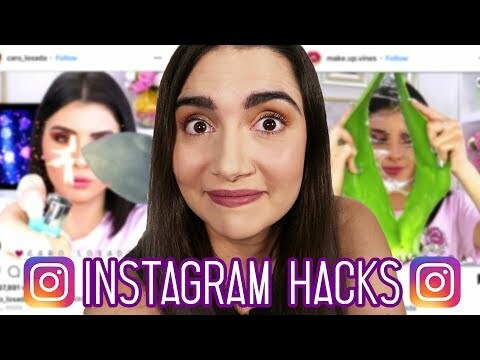 Several vloggers have also made videos testing life hacks and DIYs from the popular channel Troom Troom. Keeping your view count up is all about keeping up with the trends. By giving them the content they’re already looking for, you can reach more new viewers.